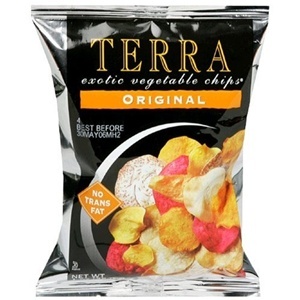 Final cost: 2 bags of Terra Chips for FREE! **Also, there is a $5 off $25 baby purchase coupon and some $20 gift card offers advertised in the Presidents’ Day ad too. Make sure to check it out! 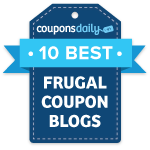 These are great deals to use your FREE $5 gift cards on!